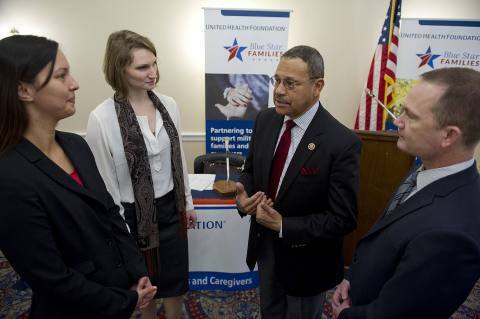 initiative to train and support military caregivers. help caregivers problem-solve and address real-life challenges to care. Military and veteran experts, members of Congress – including U.S.
opportunities on Capitol Hill today to enhance the program’s development. military caregivers in the United States and stationed around the world.